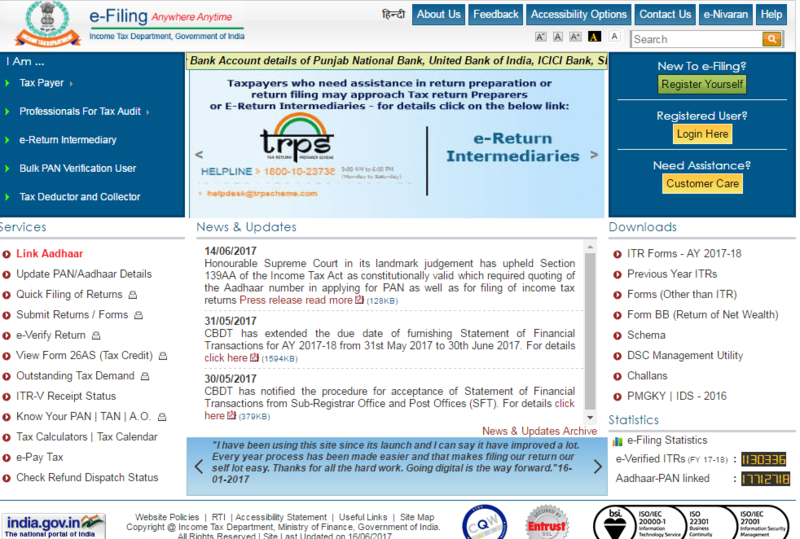 The Income Tax Department has also provided an SMS facility to link PAN with Aadhaar. You can do it by sending a message to 567678 or 56161. 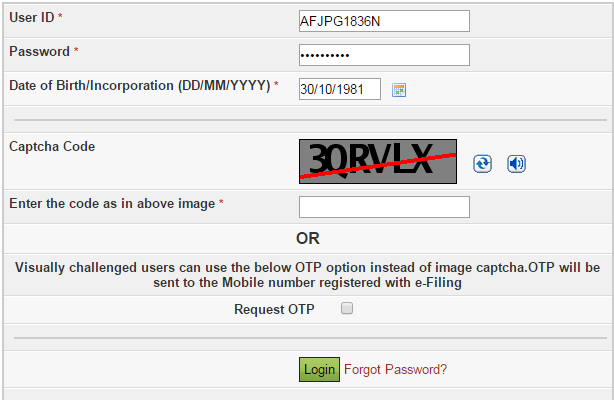 Note: This method is Applicable only if Name as per Aadhaar is exactly matched. Fill Up Your Aadhaar No. And Name As per Aadhaar Card . 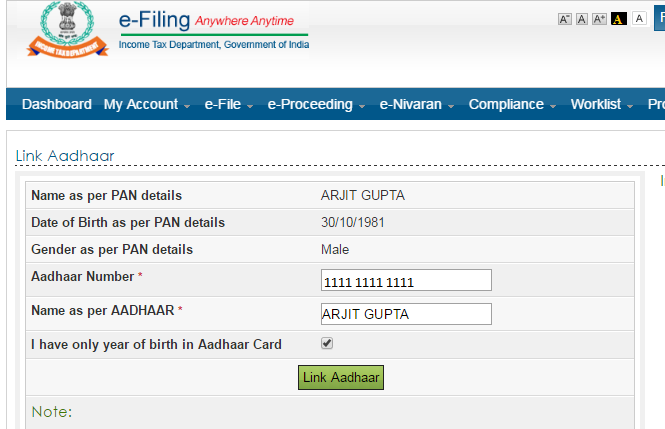 Finally Click on “Link Aadhaar”.